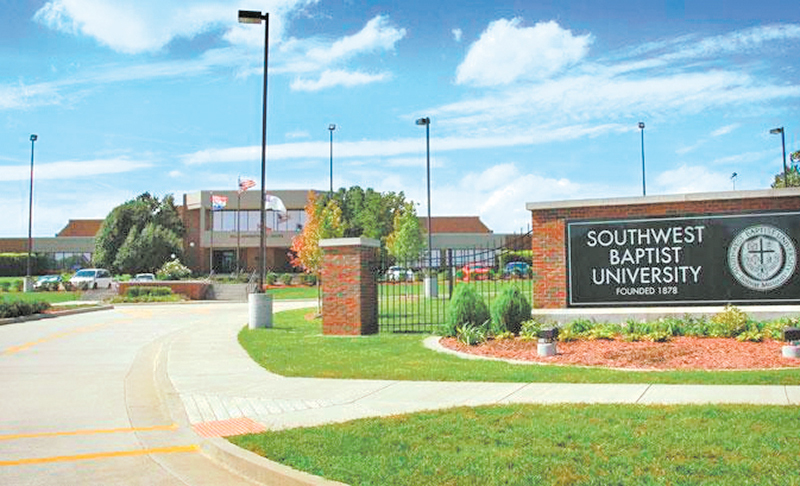 Founded in 1878, SOUTHWEST BAPTIST UNIVERSITY is a liberal arts university with more than 80 areas of academic study on undergraduate, graduate and doctoral levels; providing students diverse options for selecting their field of study. The institution has four campuses to provide high-quality higher education conveniently throughout southwest and south central Missouri. The 152-acre main campus is located in Bolivar, Mo., population 10,300 about 25 minutes north of Springfield, Mo. Branch campuses are in Mountain View, Salem, and Springfield, Mo. Southwest Baptist University is committed to the success of its students, in and out of the classroom. Faculty and staff are dedicated to providing resources and assistance to help students reach their full potential. Various academic resources are available to SBU students including tutoring, study sessions and one-on-one academic advisement. Class sizes are intentionally small, with an average class size of just 24 students, which allows for personalized instruction. Faculty maintain regular office hours and are easily accessible to students. 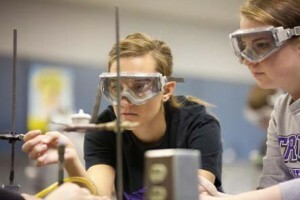 Peer mentoring is available through the Run 2 Win program and the University Libraries offers research assistance, study rooms, computer labs and other resources. SOUTHWEST BAPTIST UNIVERSITY has been a member of CGE for a number of years. Throughout the years, SBU has partnered with CGE in many of its international and study abroad programs, including the semester study abroad at the Universidad de San Francisco de Quito in Quito, Ecuador. In the 2012-2013 school yer, they also sent students to study at Leicester University in England. The university is continuing to expand its reach to students throughout the world as they work to build relationships with universities outside the US and to bring more international students to study at SBU.